 We combine trust services with innovative web apps, mobile apps and cloud services and the Lean Administration methodology. We handle accounting processes (for example, complete accounting) or parts thereof (accounts payable, dunning, etc.) and work fully integrated into your business processes. We ensure the professionally flawless and punctual execution of payroll accounting at an attractive fixed price. We find our way in various accounting programs and are happy to advise you specifically on the preparation of the annual financial statements. The reconciliation of wages, dividends and social security with regard to private income and wealth tax on the one hand and the profit and capital tax in the company on the other hand is an important task, which we are happy to tackle competently and understandably.